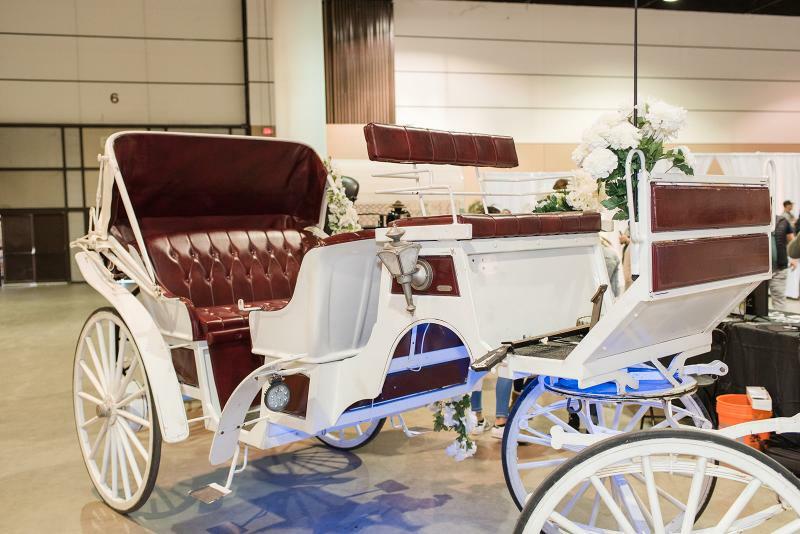 The Premier Wedding Expo has been hosting wedding expos in the Grand Ballroom since 2012! 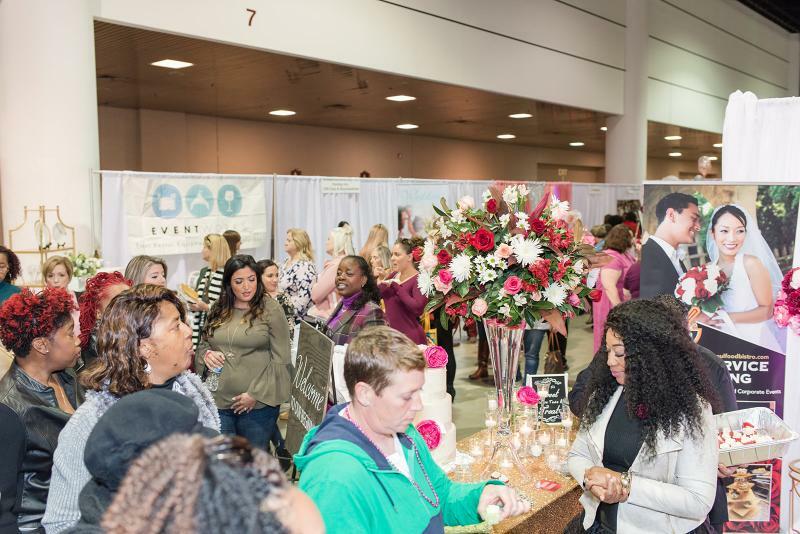 Since then we have had nearly 1,000 vendors set up and 5,500+ couples come thru the doors! 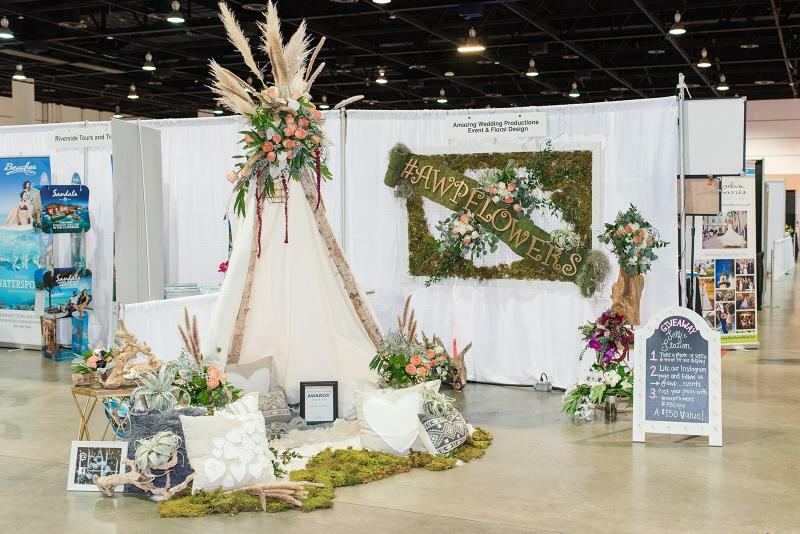 Don’t be mislead by other wedding expos…the PREMIER Expos are the area’s longest running bridal shows, dating back to early 2000’s. 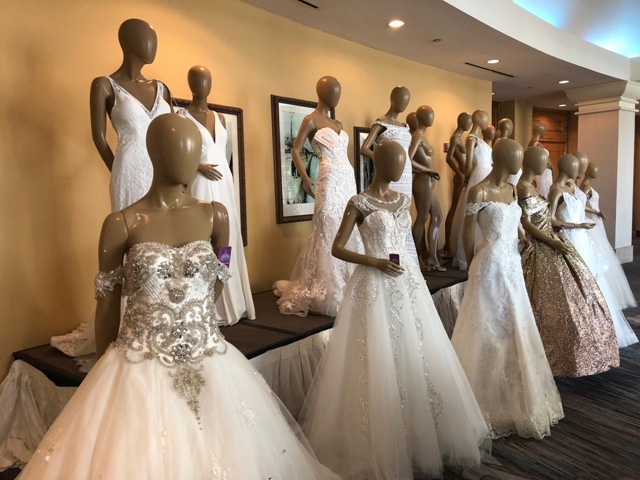 The Renaissance Resort is a special place to come for a wedding expo. 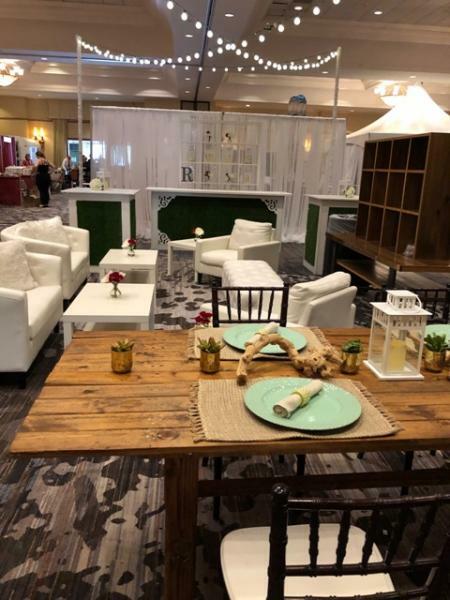 With it’s huge indoor space and an updated Grand Ballroom, it is a very pretty space. 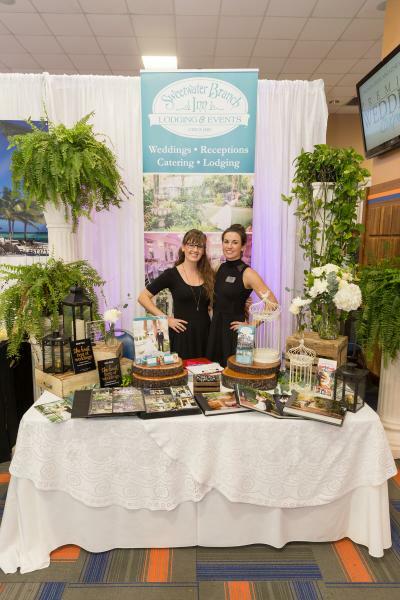 Since St. Augustine is known as America’s oldest city, it is also a romantic backdrop to any wedding. 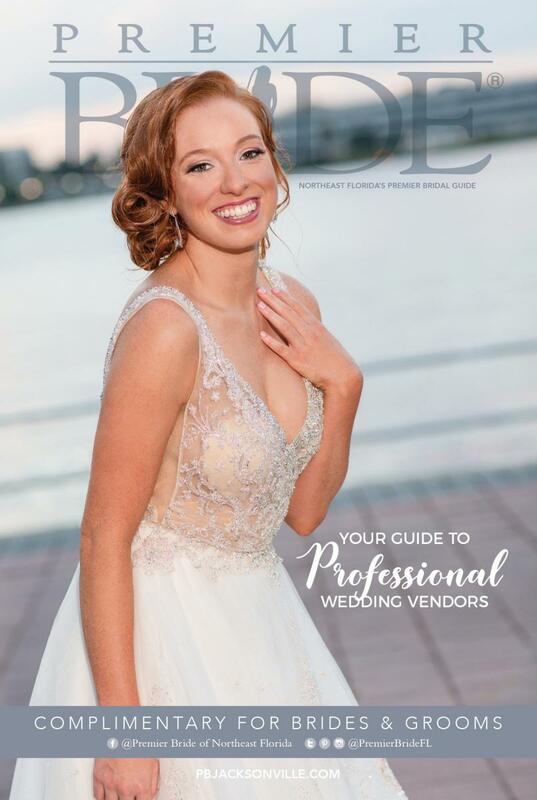 Many of the area’s top wedding professionals call St. Augustine home and are experts at all of the venues that reside here. 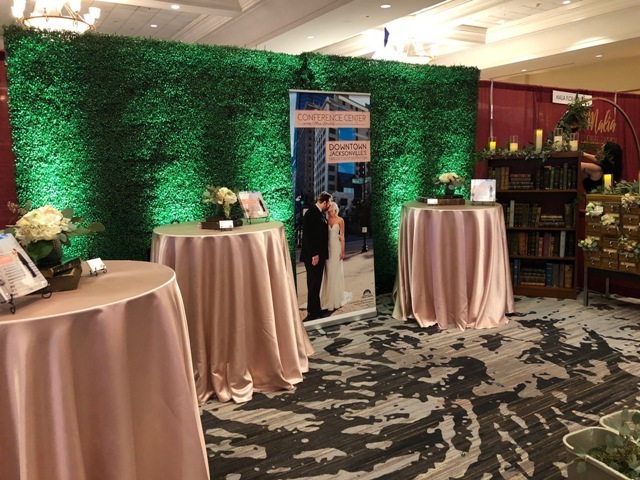 When you start your wedding planning process, we would love for you start with us! 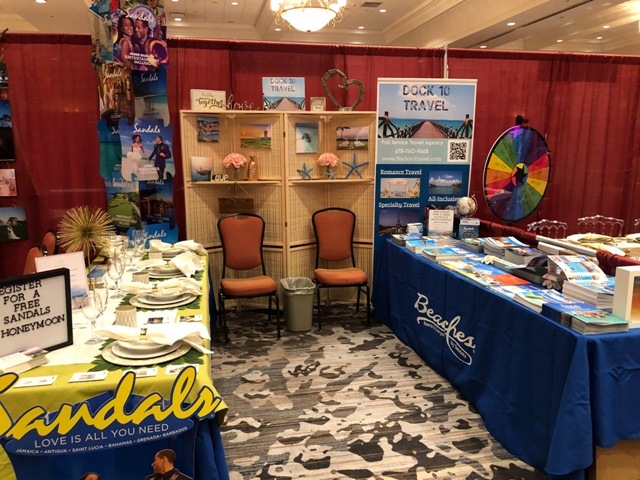 With four different Premier Wedding Expos in Northeast Florida per year, one or two shows should fit in your wedding planning window. 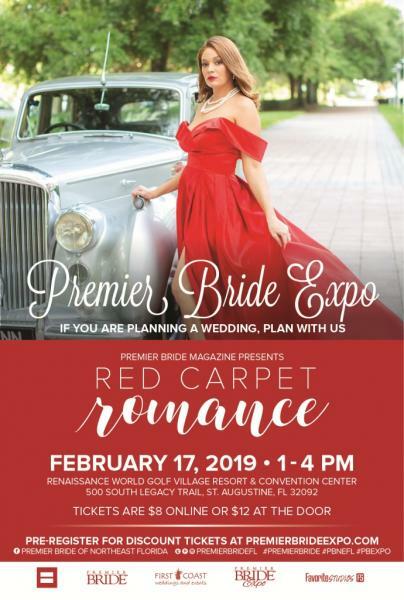 If you need additional information make sure you pick up the newest copy of Premier Bride Magazine of Northeast Florida or visit our website at www.PBJacksonville.com for additional information. 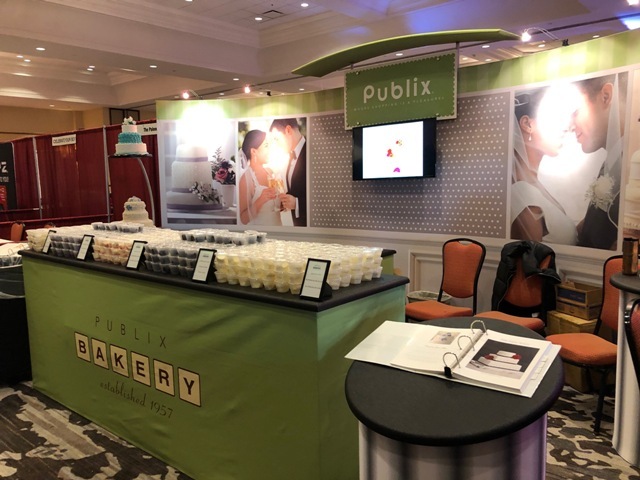 Pubix always brings lots of wedding cake samples! 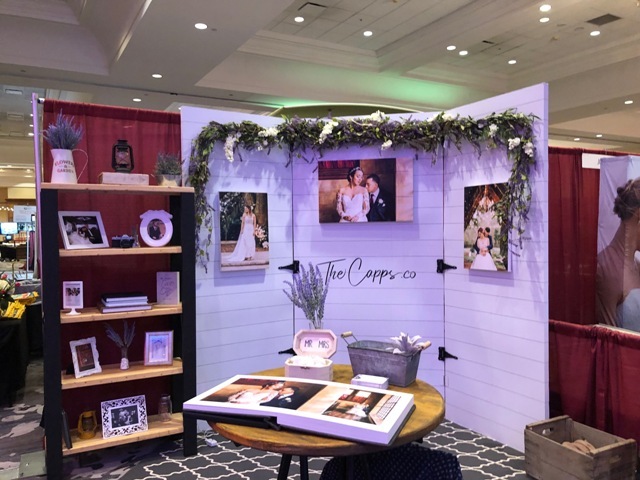 The Capps are just one of the professional wedding photographers we have at each expo! 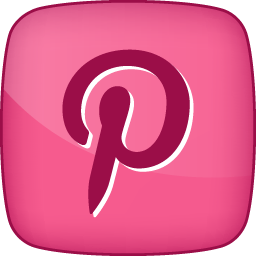 The honeymoon is always a favorite part of the wedding planning process! 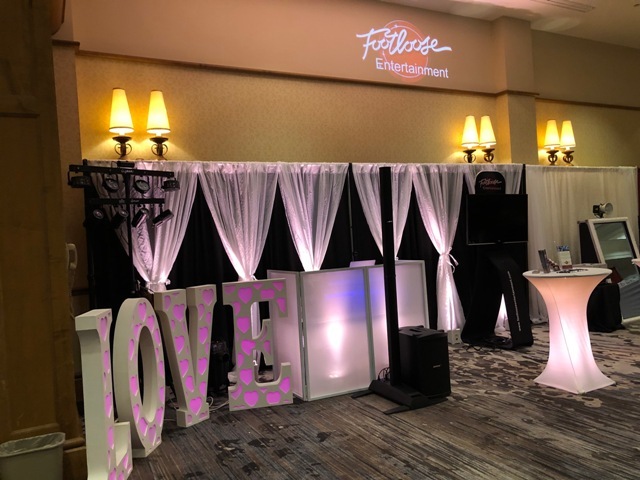 Lots of couples planning their big day! 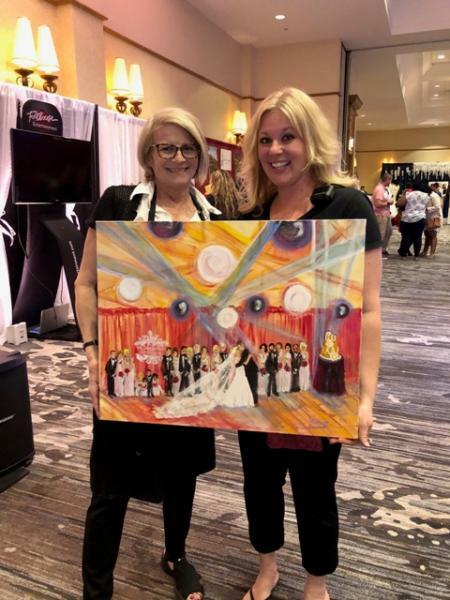 Karen Wall Garrison can't paint your wedding...live! Or you can give her photos of your wedding and she can re-create it in an orginal painting! 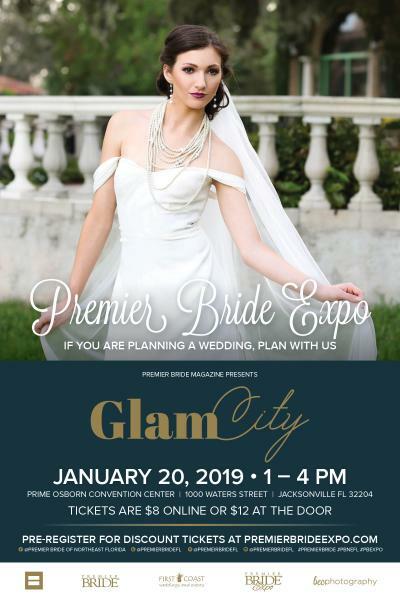 The Premier Wedding Expo in in Jacksonville is Northeast Florida’s largest wedding expo. 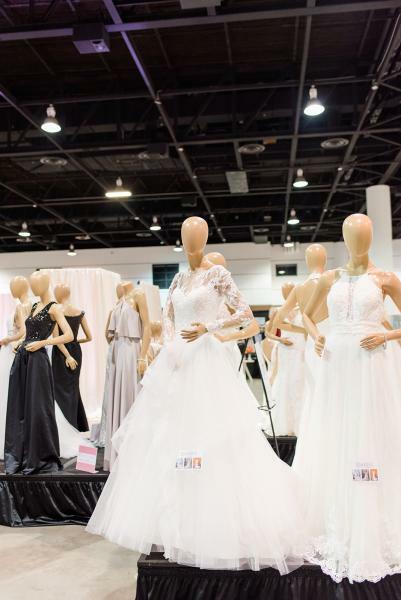 This January we set a record number of vendors….155 and a record number of couples…over 800! 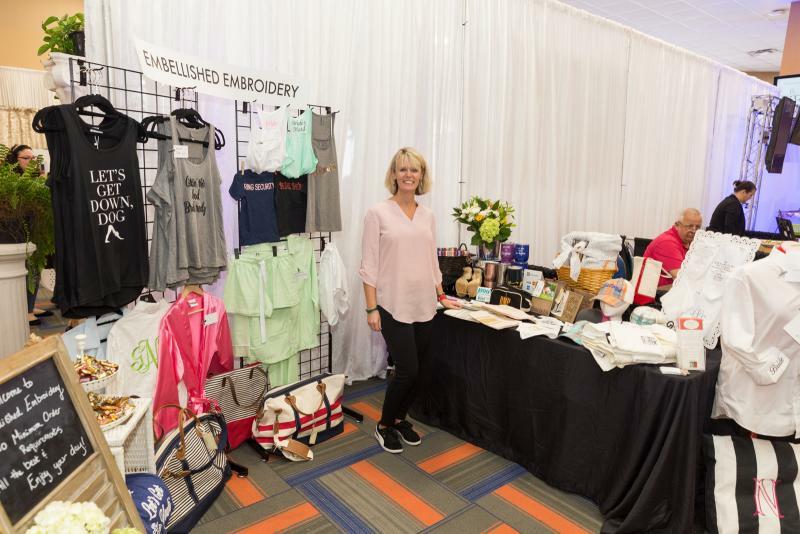 We occupied over 70,000 square feet of space at the Prime Osborn Convention Center! 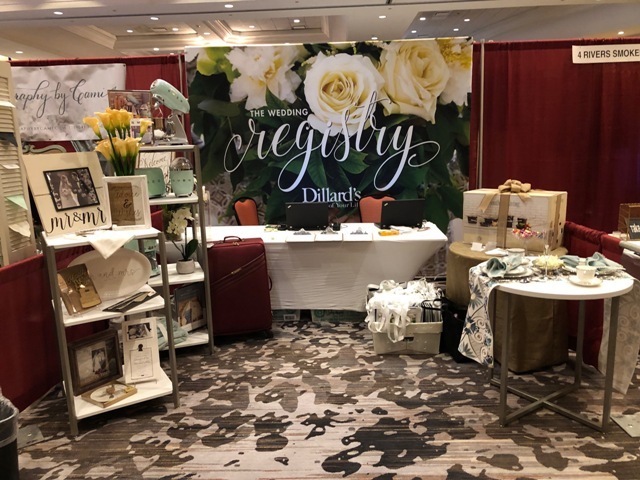 Our vendors went over the top with amazing displays that showcase their talent, creative style and their vast inventory of décor pieces. 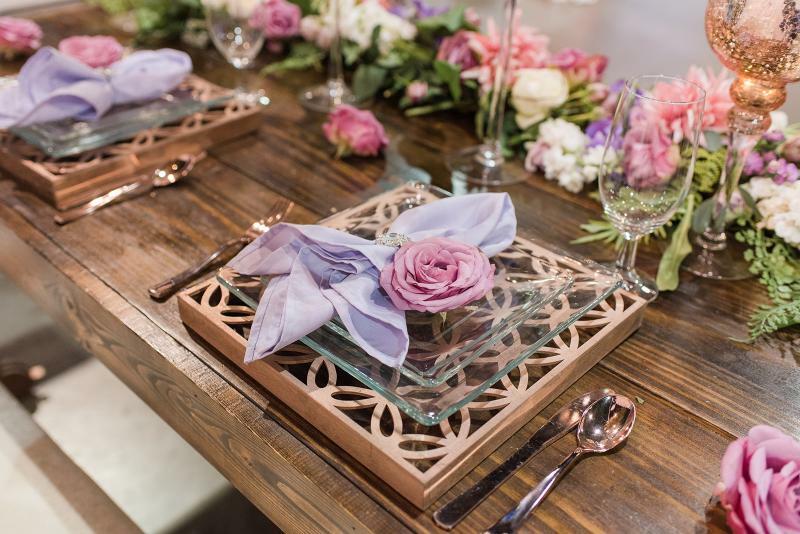 There are so many amazing aspects to the show, but one of our favorites is the décor inspirations. 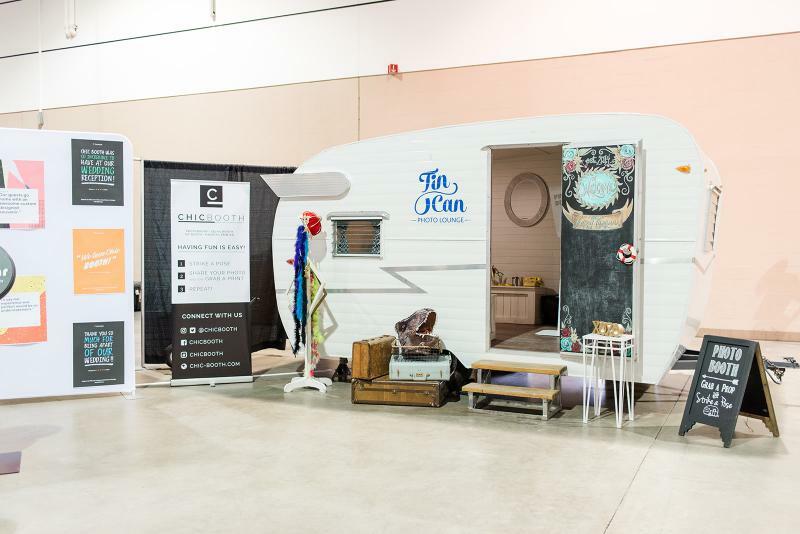 Come and see the booth displays and get inspired for your own big day! 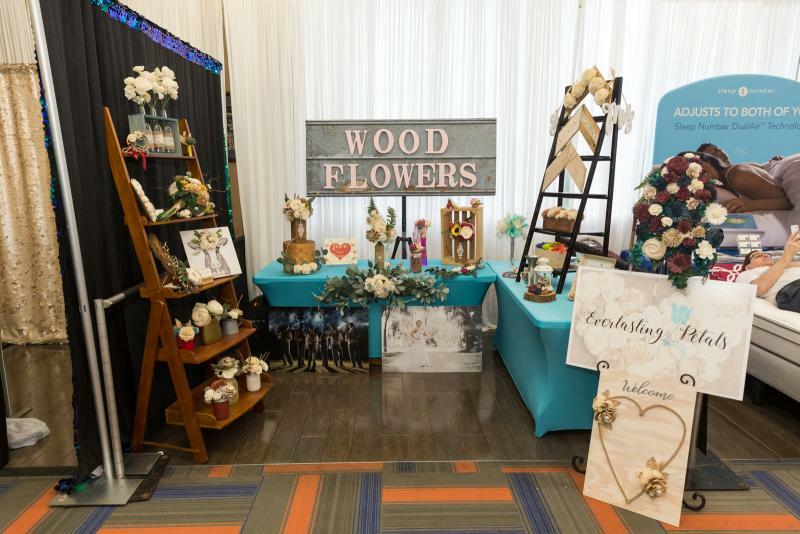 With over 150 unique wedding vendors….there is always something for everyone at the Premier Wedding Expos. 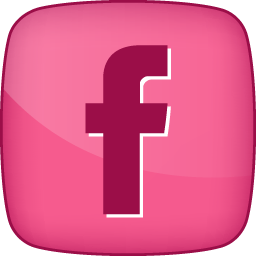 Being diverse in the number and types of vendors is important to us. 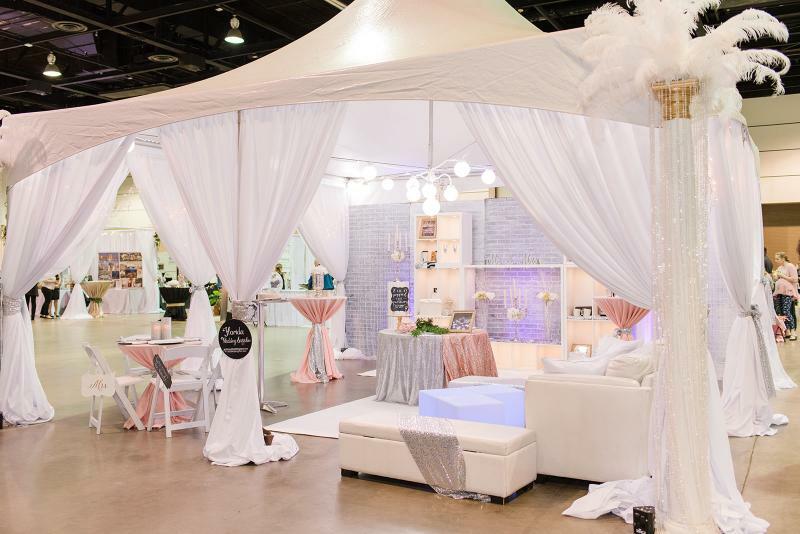 No matter what stage you are in the wedding planning process…we want attendees to find vendors that meet their needs. 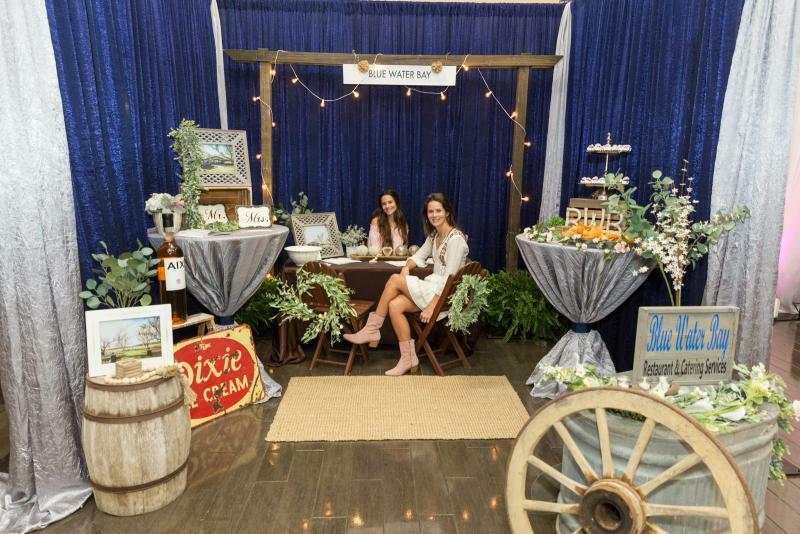 Coming to a wedding expos in the early stages of wedding planning is important. 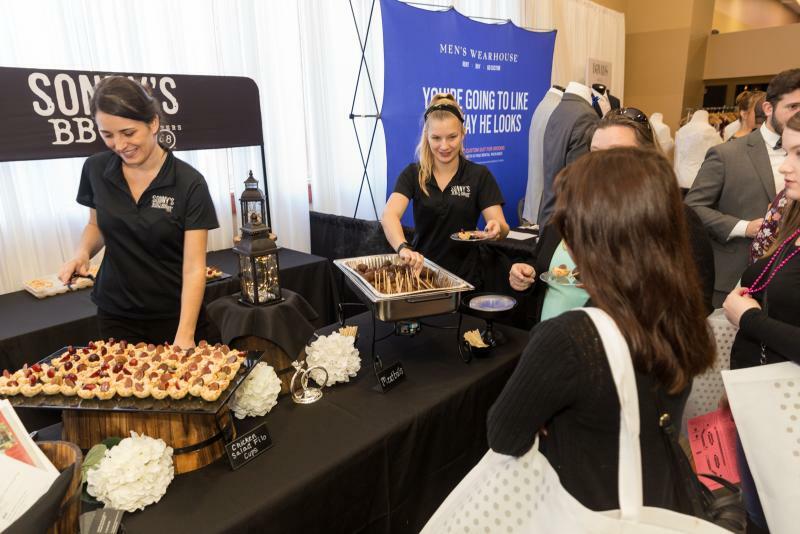 Most couples don’t realize how munch work and how many different types of vendors there can be while planning a wedding. 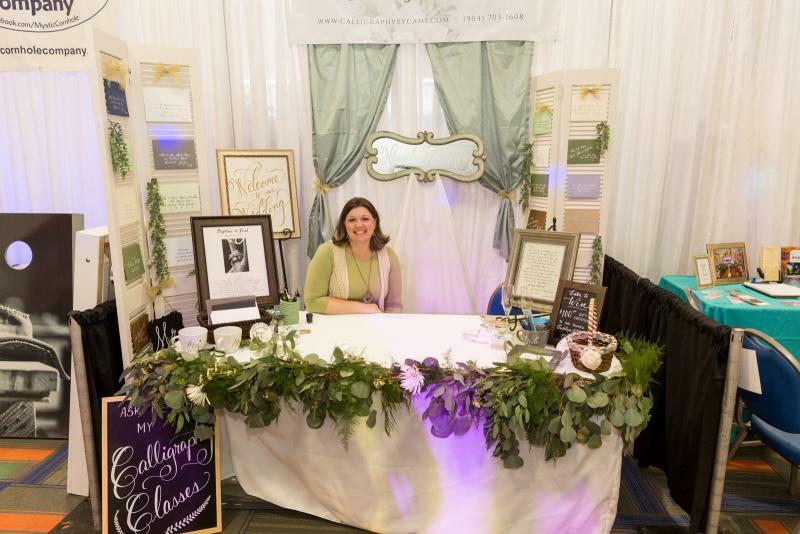 Make sure you make a list of the types of wedding vendors you want to talk to first. 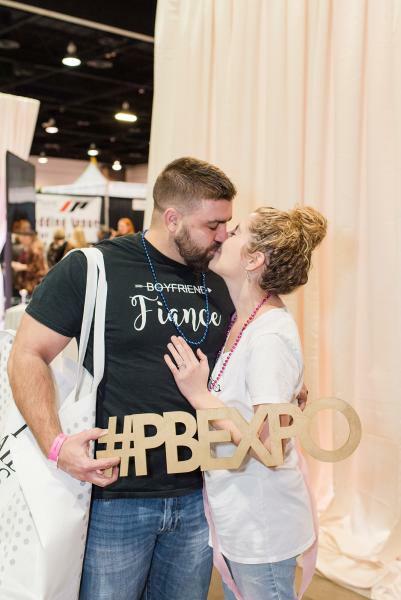 It’s hard to talk to everyone during one expo, but if you stayed focused you can meet the ones that are most important to you. 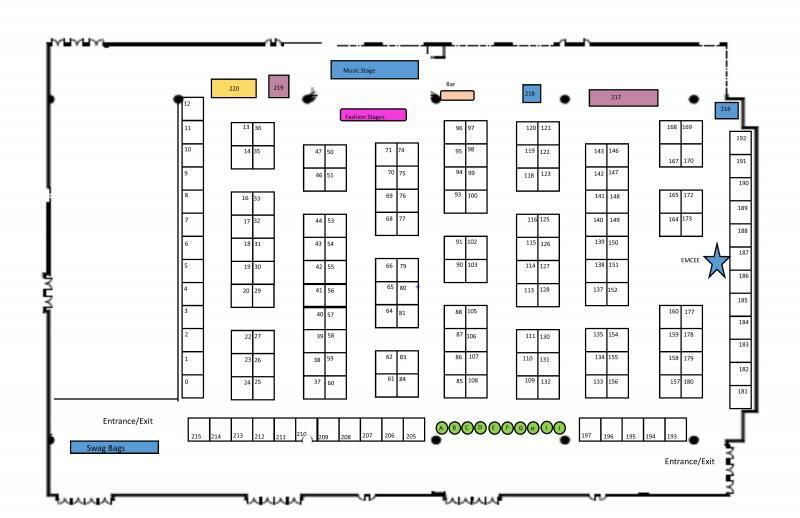 The Premier Expos has several expos each year, so attending 2 or even 3 if you need too! 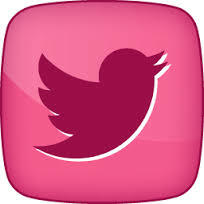 You can always check back on our website and look up vendors by category. 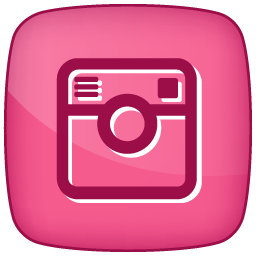 If you need more detailed information, visit www.PBJacksonville.com to get more information! 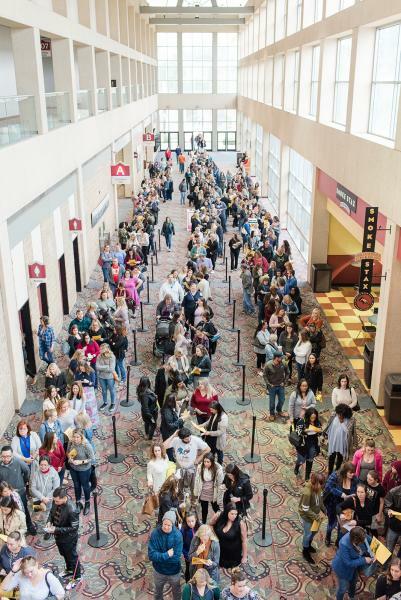 The lines move quickly! 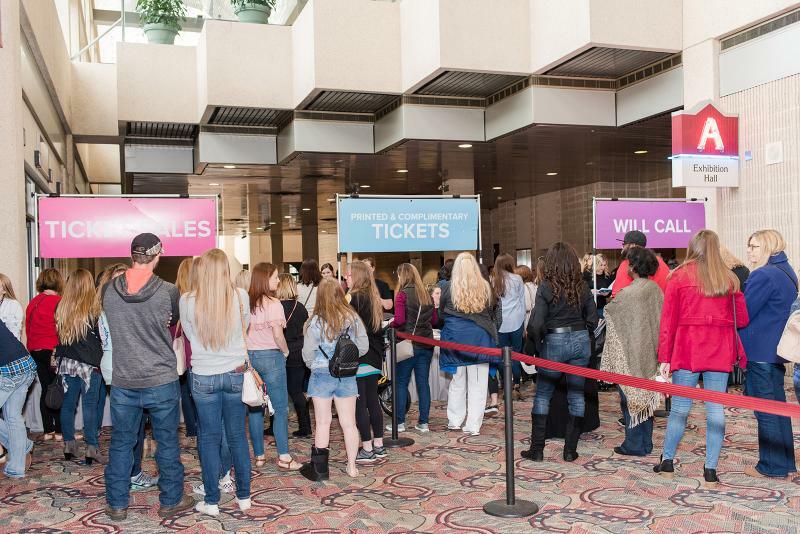 We have 3 lines; Will Call, Ticket Sales and Printed Tickets to make the check in process easy! 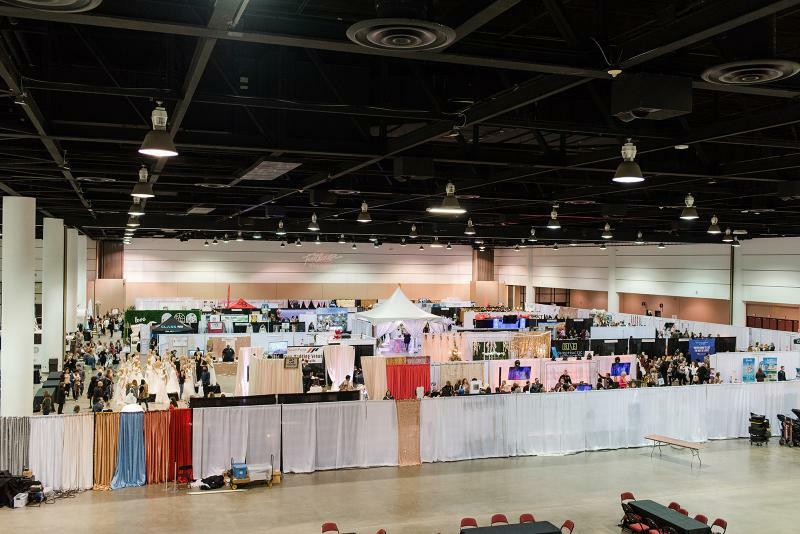 Second floor view of the expo space! 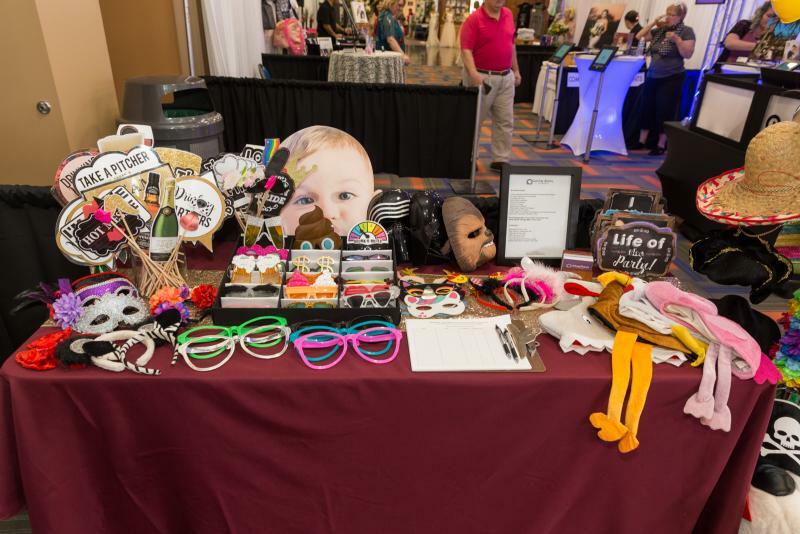 The table displays are our personal favorites! And the brides have fun too! 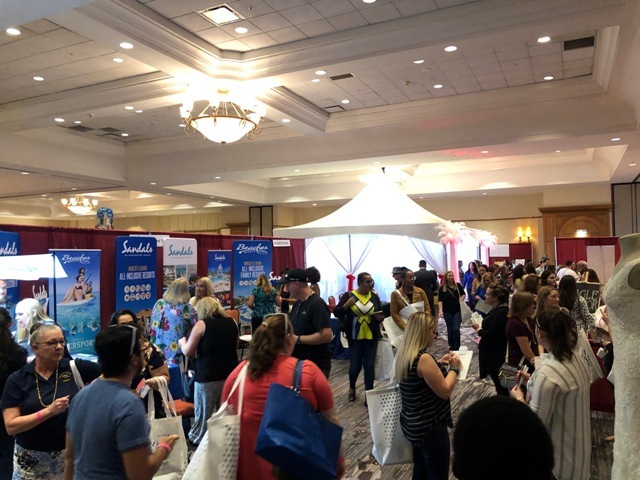 Lots to see and do at the Expo! 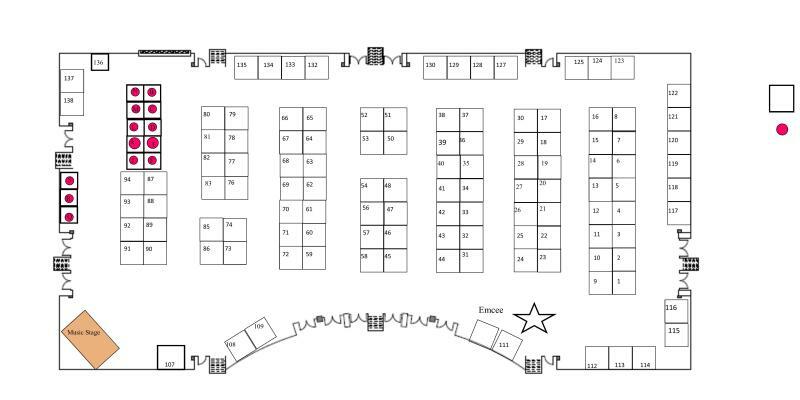 We are looking forward to meeing all the brides and grooms on Sunday at the Prime Osborn Convention Center from 1-4 pm! 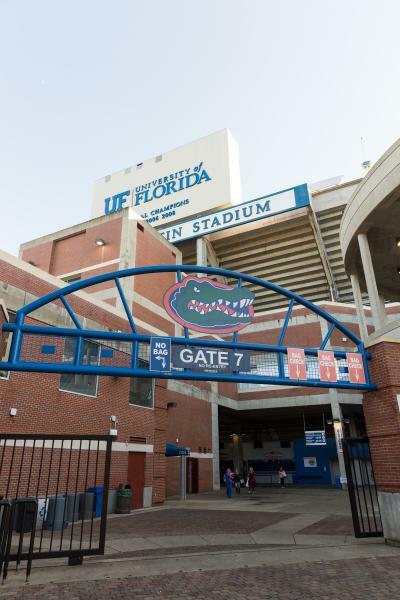 Premier Expos is coming to Gainesville! 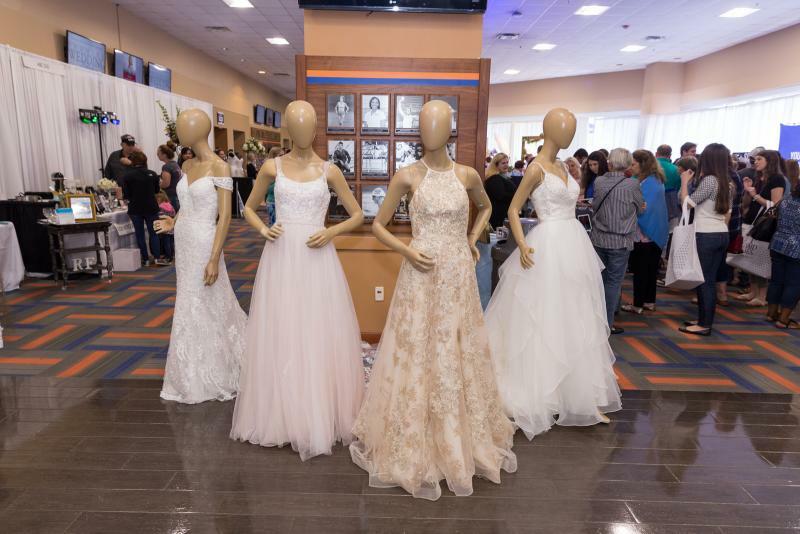 We are excited to host our first Premier Wedding Expo at the Touchdown Terrace at Ben Hill Griffin Stadium on January 13th from 2-5 pm! 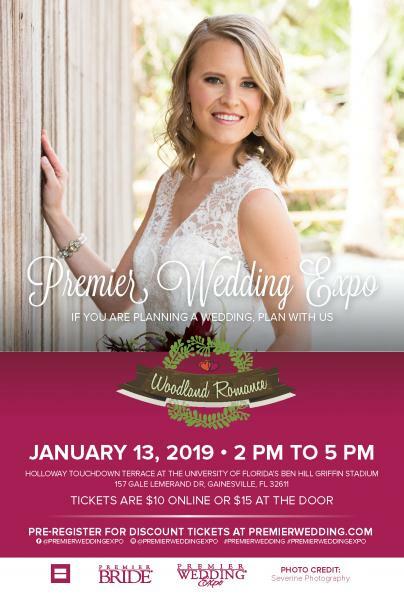 This will be Gainesville’s premier wedding expo with over 60 of the areas top wedding professionals. 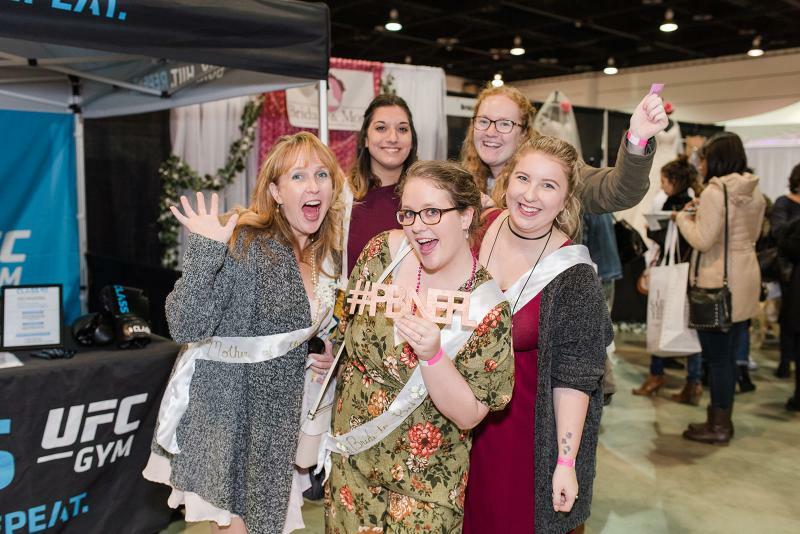 Like all of our other expos, brides and grooms will be able to meet vendors, see the latest fashion trends, taste test food, get décor inspirations, get a swag bag full of goodies, and have many discounts offered to them. 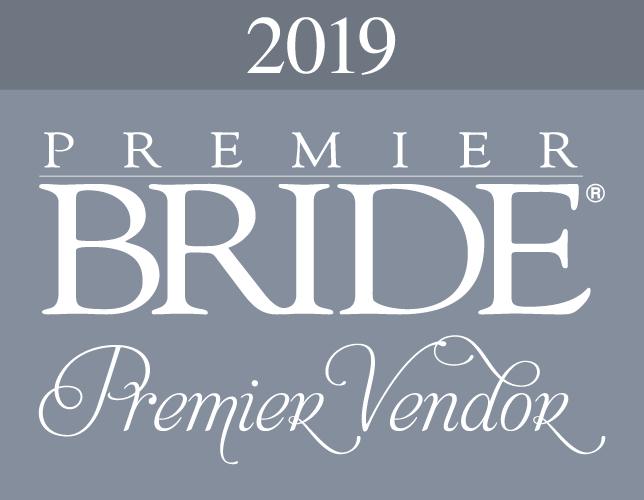 If you are an interested wedding vendor, contact Ann or Jack for information about the show. 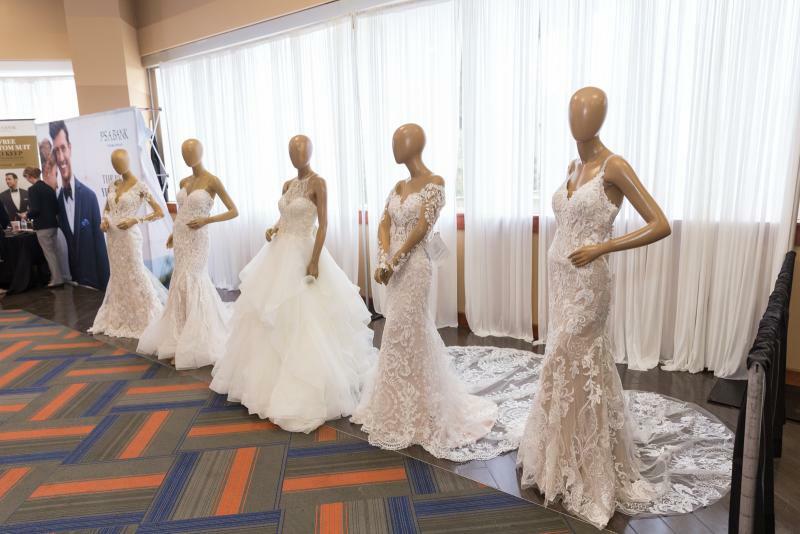 Brides and grooms can purchase discounted online tickets or buy a ticket at the door on the day of the show!